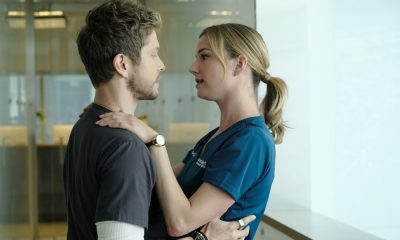 FOX has ordered nine additional episodes of the sophomore series THE RESIDENT, raising the second season order to 22 episodes, it was announced today by Michael Thorn, President, Entertainment, Fox Broadcasting Company. The provocative medical drama follows a group of doctors at Chastain Memorial Hospital, as they face personal and professional challenges on a daily basis. 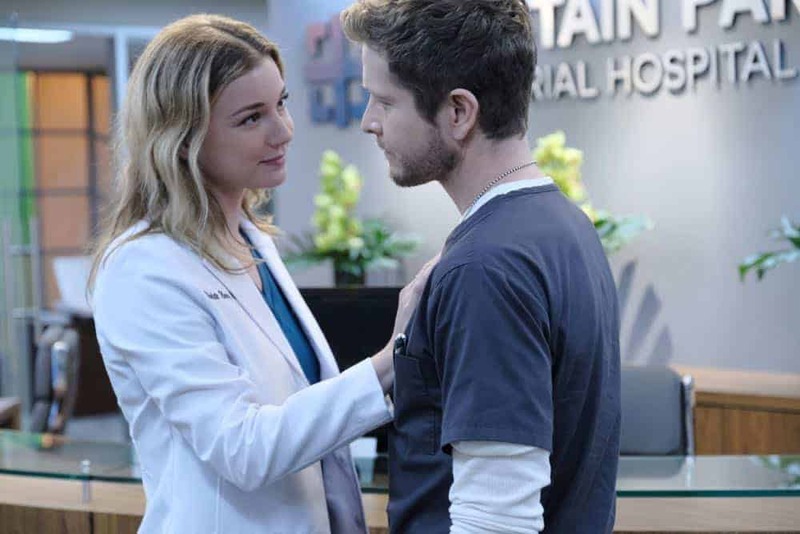 In its Season Two premiere on Monday, September 24, THE RESIDENT delivered 8.9 million multi-platform viewers and a 1.7/7 L7 rating, its most-watched episode (excluding its post-NFC Championship premiere) and highest-rated telecast since February. 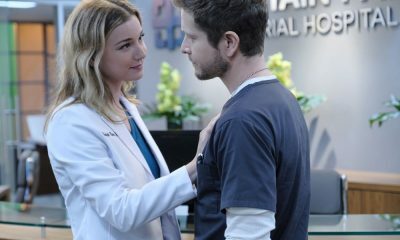 That evening, THE RESIDENT, paired with 9-1-1, drove FOX to have its most-watched Fall Monday in four years. In the all-new episode of THE RESIDENT, “About Time” airing Monday, Oct. 15 (8:00-9:00 PM ET/PT) on FOX, Chastain is flooded with concert goers when a stampede at a music festival grounds leaves many in need of doctors. 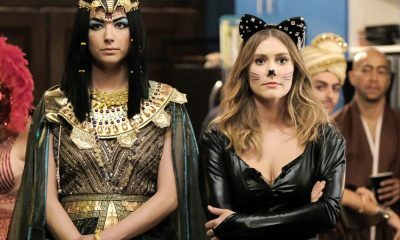 As Conrad (Matt Czuchry) and Nic (Emily VanCamp) race to help Josh Robinson (guest star Tanc Sade), a professional adventure guide with a long list of prior injuries, Devon (Manish Dayal) works with a musician who swears he is sober, even though his toxicology report suggests otherwise. Meanwhile, Bell (Bruce Greenwood) stirs the pot when the hospital’s revered orthopedic surgeon, Dr. Kit Voss (Jane Leeves), demands a better resident, Julian (guest star Jenna Dewan) works to get her boss on Bell’s good side and Winthrop (Glenn Morshower) continues to push Conrad to believe he’s a changed man. THE RESIDENT is produced by 20th Century Fox Television. The series’ executive producers include Todd Harthan (“Rosewood”), Amy Holden Jones (“Mystic Pizza,” “Indecent Proposal”), Rob Corn (“Grey’s Anatomy”), Antoine Fuqua (“Southpaw,” “Training Day”), David Boorstein (“Level 26: Dark Revelations”), Oly Obst (“The Mick”) and Phillip Noyce (“Patriot Games,” “The Bone Collector”), who also directed the pilot. The series stars Matt Czuchry (“The Good Wife”), Bruce Greenwood (“The People v. O.J. Simpson: American Crime Story,” “Mad Men”), Manish Dayal (“Halt and Catch Fire”), Emily VanCamp (“Revenge”), Shaunette Renée Wilson (“Billions”), Malcolm-Jamal Warner (“The People v. O.J. Simpson: American Crime Story,” “The Cosby Show”), Jane Leeves (“Frazier”) and Glenn Morshower (“24”). 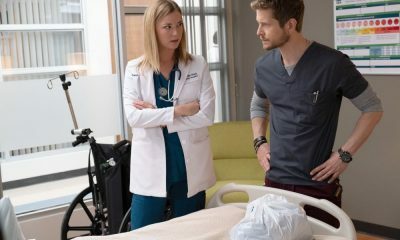 “Like” THE RESIDENT on Facebook at TheResidentonFOX. Follow the series on Twitter @ResidentFOX and join the discussion using #TheResident. See photos and videos on Instagram by following@TheResidentonFOX.